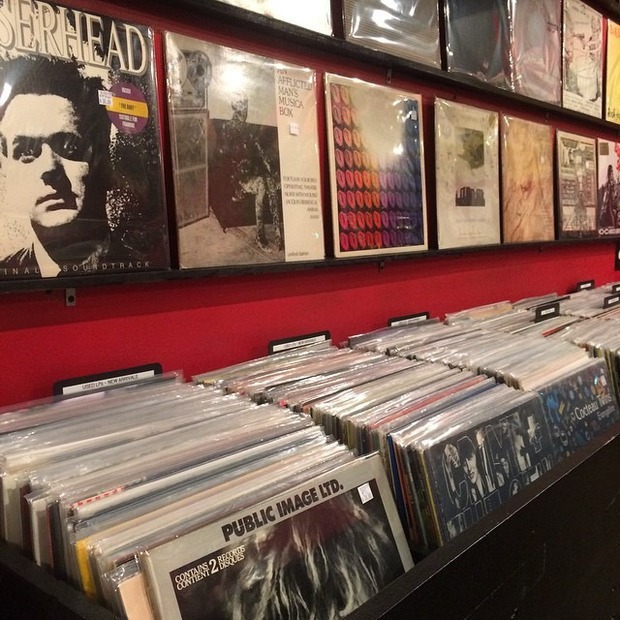 With National Record Store Day on April 21, we've decided to round up a bunch of awesome places to get vinyl in the neighborhood. Here is just a sample. Vinyl Fantasy, 194 Knickerbocker Ave.
Northern Lights Records, 21 Lawton St.
Second Hand Records, 1165 Myrtle Ave.
Material World Records & Tapes, 184 Noll St.
Rotten Island Records, 4 Stanwix St. Deep Cuts Records Store, 57-03 Catalpa Ave.